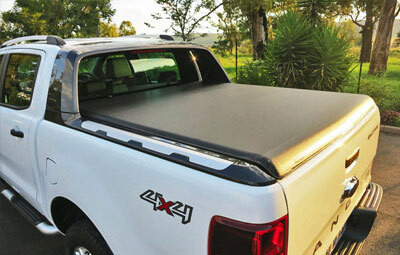 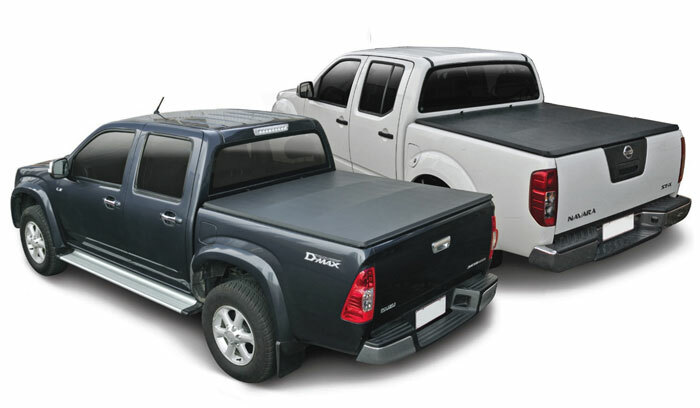 Covering your load bed has never been easier thanks to the soft folding hidden snap tonneau cover. 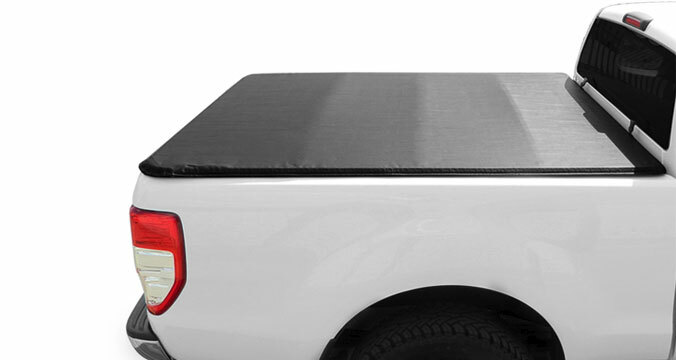 Using quick release clamps you can fit or remove the cover in seconds without having to leave any framework in place and giving you full access to your load bed once removed. 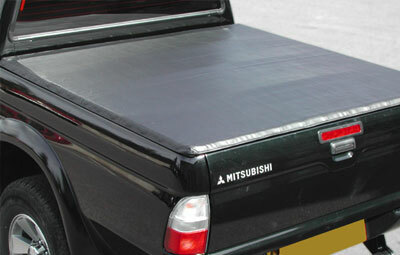 Once the cover is in place you can only access the clamps once the tailgate is open and the taught look of the cover gives the impression of a solid cover which looks secure and can deter thieves. 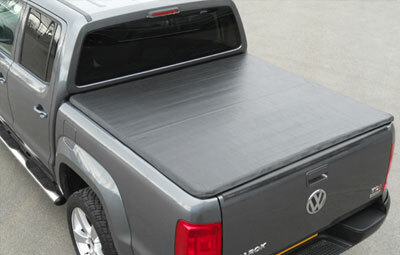 If you only need access to part of the bed then no problem, just fold back the cover and clip into place. 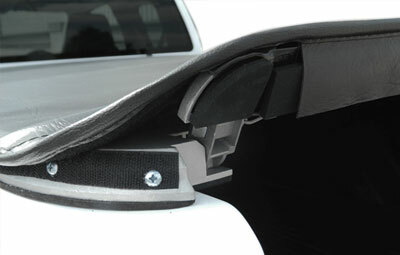 In the folded position you can drive as normal and even reach motorway speeds without having to worry about the cover coming loose. 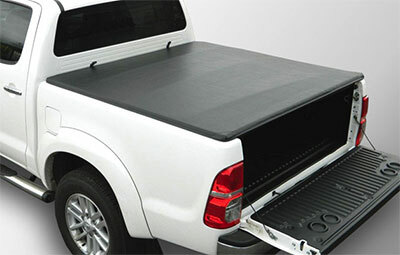 The covers come completely assembled, so you don’t have to contend with any loose parts. 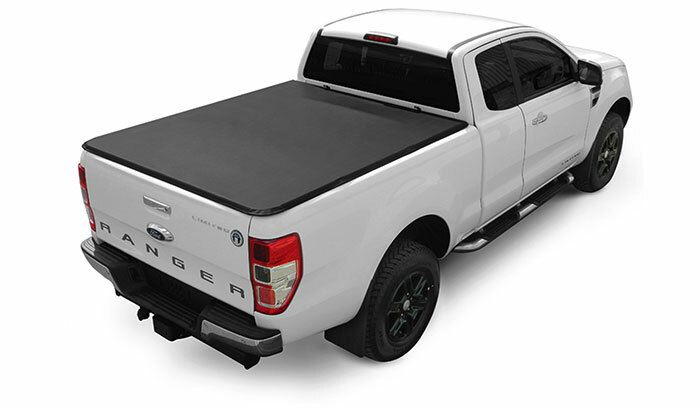 Its hinged, folding sections make it extremely versatile just remove the cover when toting larger loads or fold it down to lock in place for smaller loads. 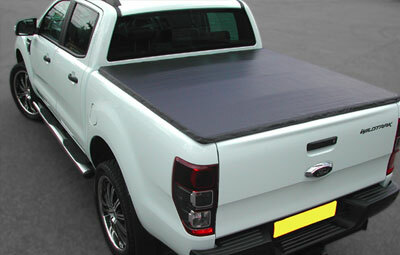 The covers can be fitted in minutes and can be removed in no time when you need to use the whole bed. 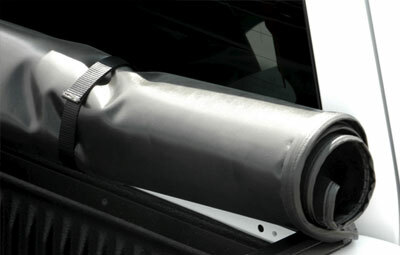 You can even drive around with the back part open. 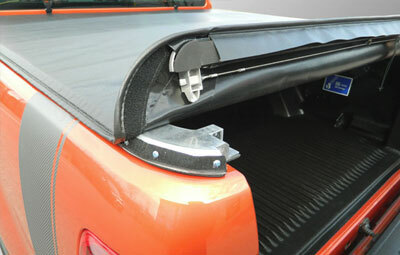 It uses clips that go under the inside of the bed. 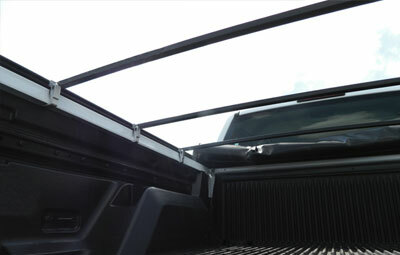 That are attached to a steel, frame for additional strength to the load bed.